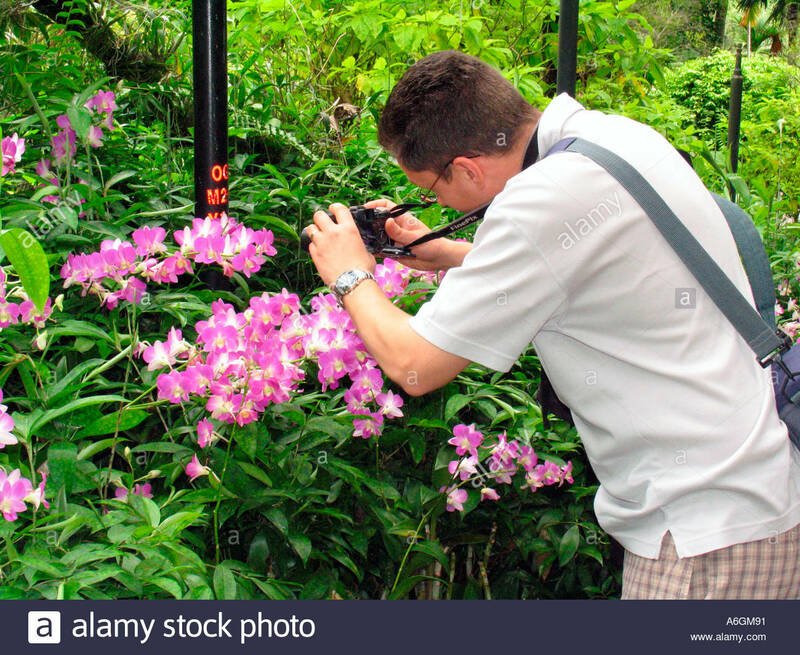 Take advantage of the early morning light to photograph orchids and other tropical plants, large and small. 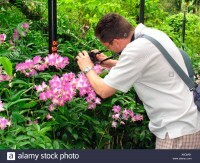 Bring your cameras, tripod and an assortment of lenses and surround yourself with beautiful orchids and other tropical plants. The Rinard Orchid Greenhouse is located in Christy Woods on the Ball State University campus. The facility houses the largest collegiate collection of orchids in the USA in a lush tropical setting. There is always something in bloom throughout the year.